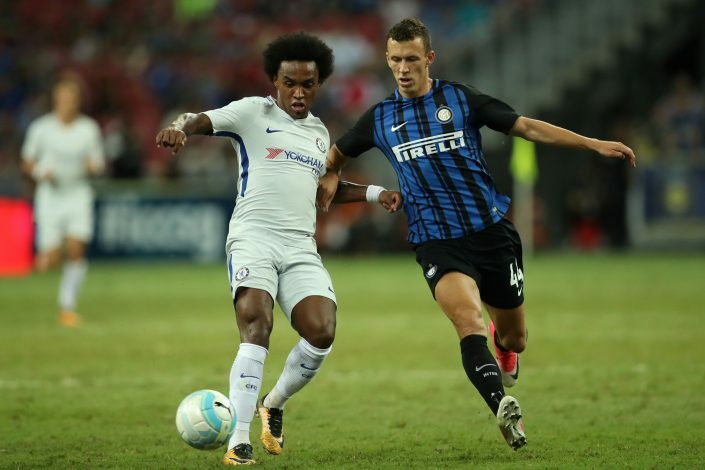 Premier League heavyweights Manchester United can consider the Ivan Perisic deal as good as over, after the winger seems set to sign a new deal with current employers Inter Milan which would make him the highest paid player at the club. The winger was one of United’s top transfer targets during the transfer window, but the Reds failed to bring him to Old Trafford. 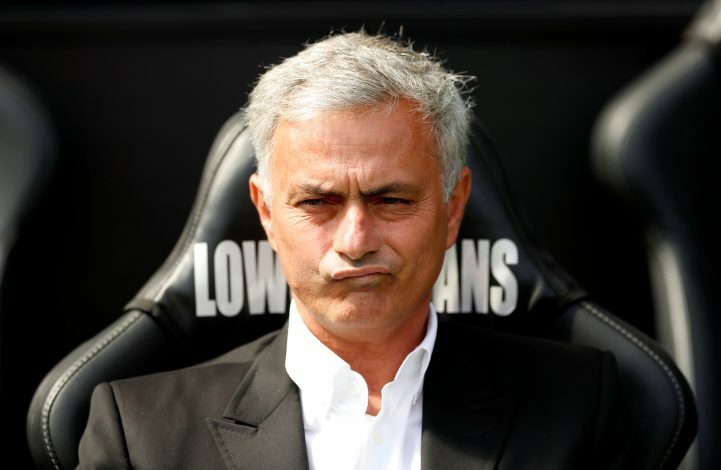 And as it appears, Jose Mourinho may need to look for another option, as the 28-year-old is reportedly set to sign a new Inter contract which includes a clause to basically blow off United completely. As per Tuttosport (via Football Italia), Inter have introduced a massive €70m release clause in Perisic’s new contract to end Manchester United’s interest in their prized asset. The Croatia international was one of the four players requested by the Portuguese to bolster his squad, along with Nemanja Matic, Victor Lindelof, and Romelu Lukaku. The price tag of €55m seemed to be the lowest Inter were willing to go, which eventually was thought to be too much by the Old Trafford officials for the 28-year-old. Hence, the transfer was put off, despite Perisic keen to move to England. And now, the winger is expected to pledge his future at San Siro by signing a new contract that includes a release clause worth at least €70m, huge enough to be called ‘anti-United’ clause, as the English side will not spend such amount on a player who turns 29 in February. Also, the Croatian ace would be earning €4.7 million per year, becoming the highest-paid player for the Nerazzurri behind captain Mauro Icardi. Nonetheless, the Red Devils’ supporters seem to have already turned their attention towards Monaco star, Thomas Lemar, after Paul Pogba posted a picture on Instagram hinting that ‘Agent P’ was back at work.